Chris is Senior Lecturer in Early Modern British history. He studied for his first two degrees at the University of Birmingham and completed his PhD at the University of Aberdeen. Before moving to Newman in 2014, Chris taught at the University of Aberdeen and the University of York. He was Visiting Scholar at the University of St Andrews in 2014 and Visiting Research Fellow at the Institute for Advanced Studies in the Humanities at the University of Edinburgh in early 2018. Chris is interested in the religious culture and identity in early modern Britain and Ireland. His work addresses the intersection of the social and the religious in the Anglophone world with a special focus on Scotland. He is currently working on two major projects: one to explore the religious politics of domestic welfare and poor relief in the seventeenth century and another to understand the social dynamics of the Covenanted parish in the same period. He is also working on two collections of essays on the clergy in early modern Scotland and the enduring impact of the National Covenant. He is Co-Director of the project Mapping the Scottish Reformation: A database of the Scottish clergy, 1560-1689. 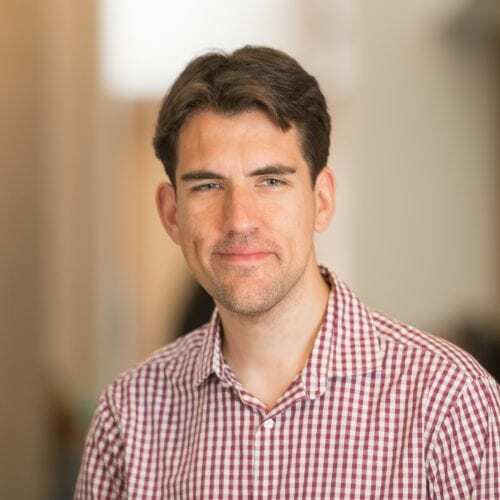 Since 2014, he has received funding from the Wellcome Trust, the Society of Antiquaries of Scotland, the Strathmartine Trust, the Institute of Historical Research, the Royal Historical Society and the Society for Renaissance Studies (UK). Chris teaches early modern British history, including modules on the British Civil Wars, the Tudor State and Protest and Piety and the Parish, 1600-1660. Chris leads Scholarship and Methods in History and is happy to supervise projects on early modern religious history. He also contributes to the MRes in Humanities. Chris is a member of the University Senate, the Research Ethics Subcommittee and the Website Officer for the Humanities Research Centre. Chris is a fellow of the Higher Education Academy and an elected fellow of the Royal Historical Society. He sits on the steering committee for the Ecclesiastical History Society and is a member of the Scottish History Society, the Scottish Church History Society and the Institute of Historical Research.